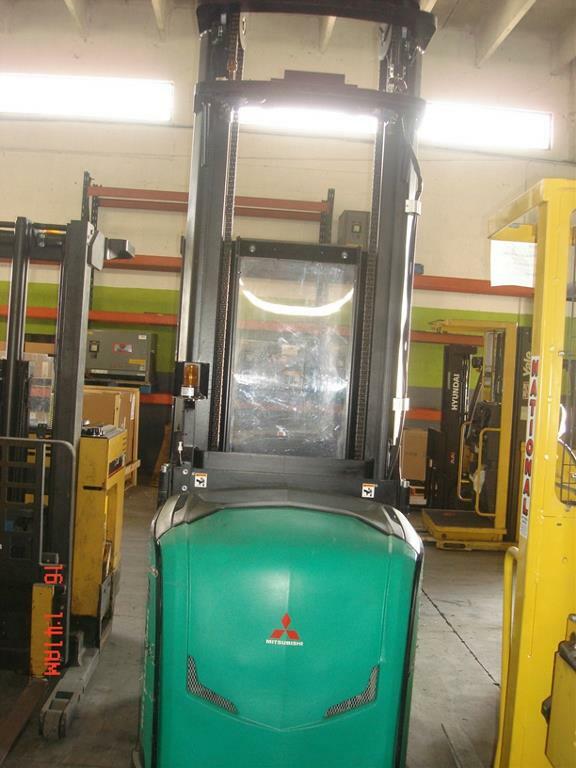 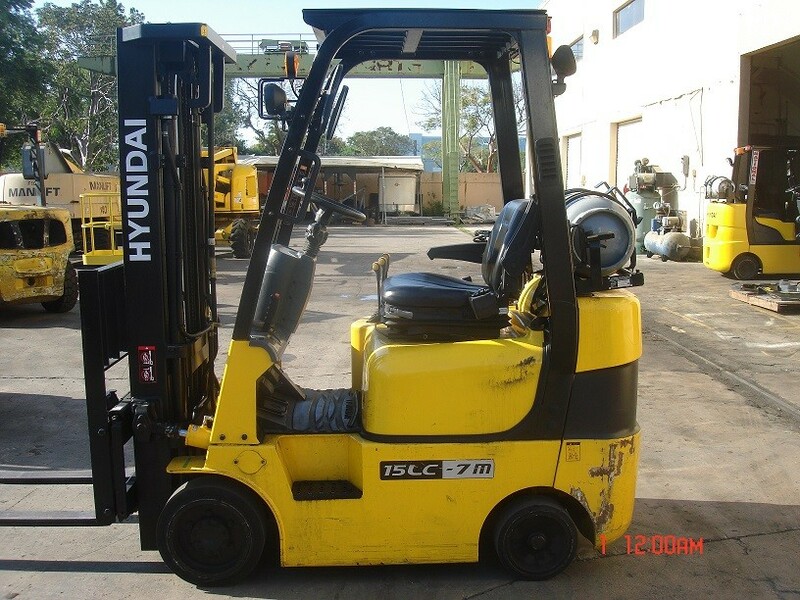 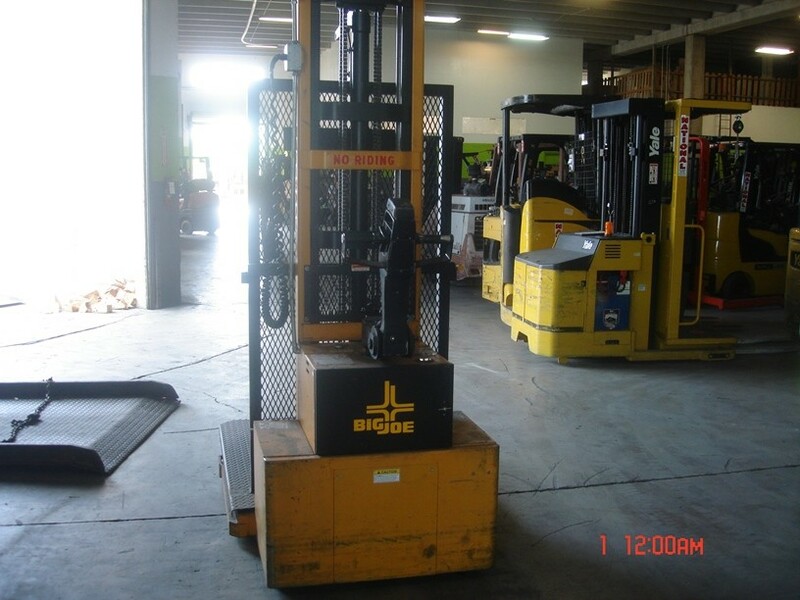 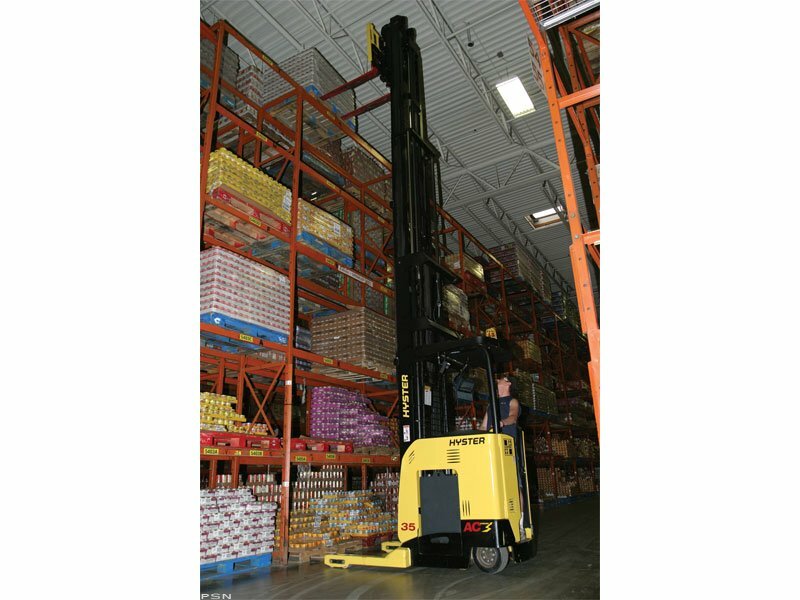 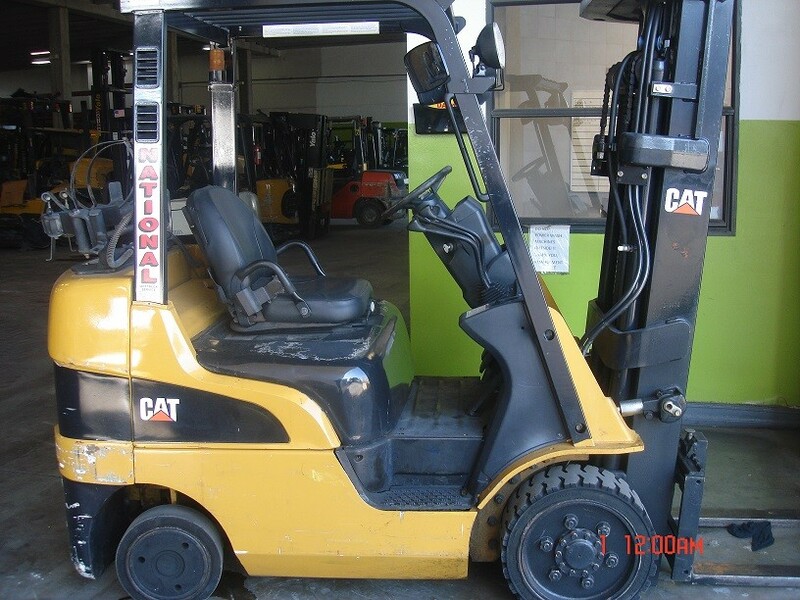 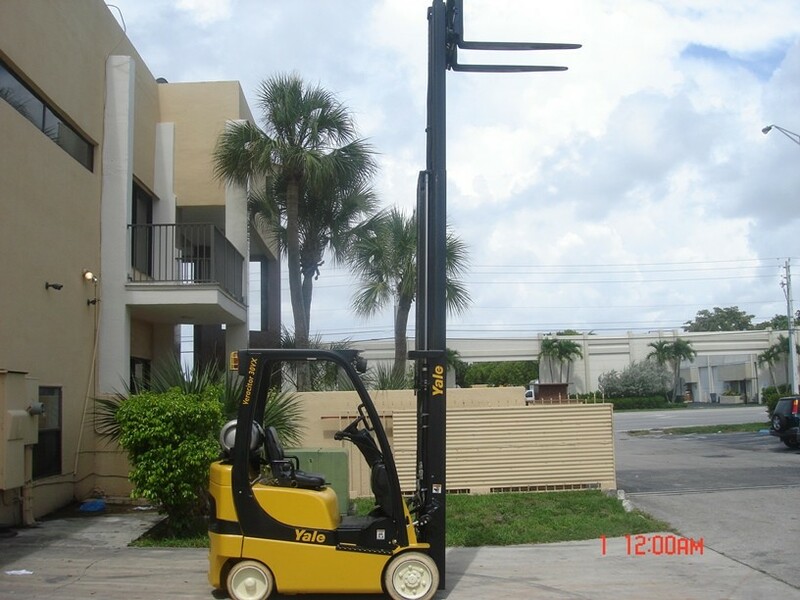 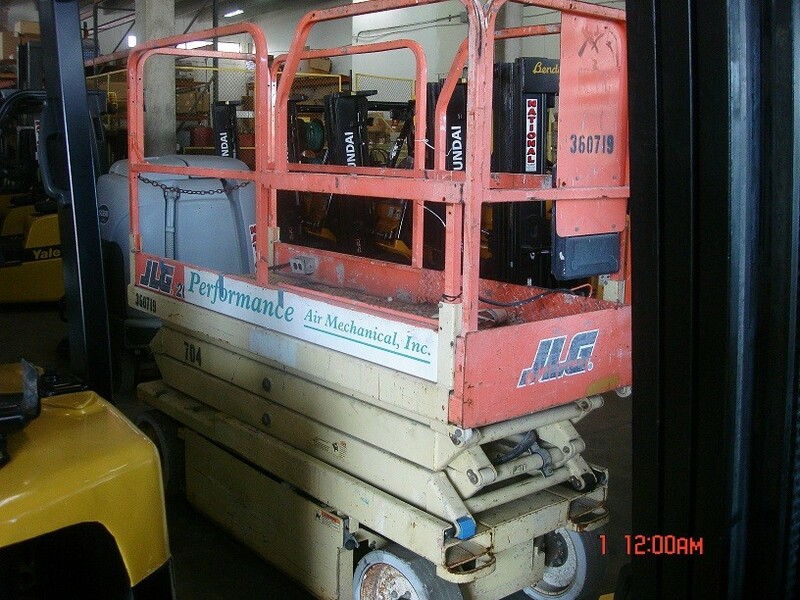 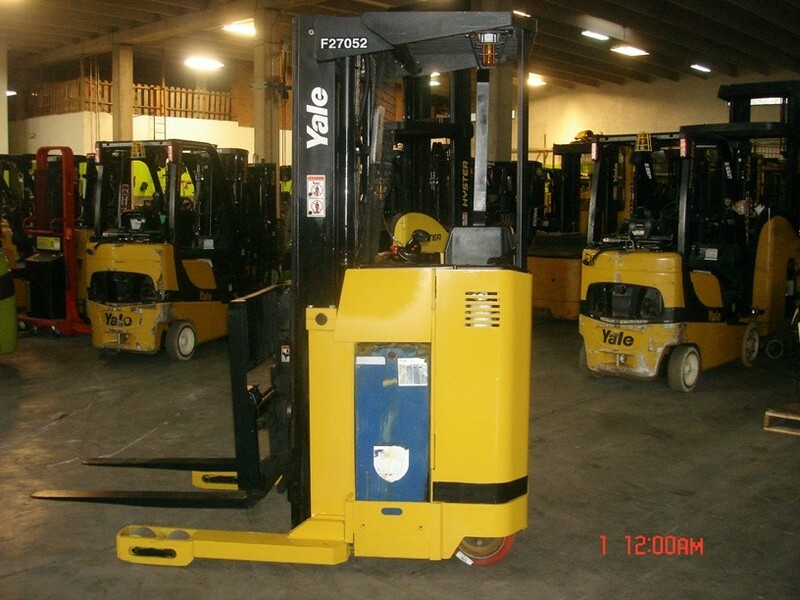 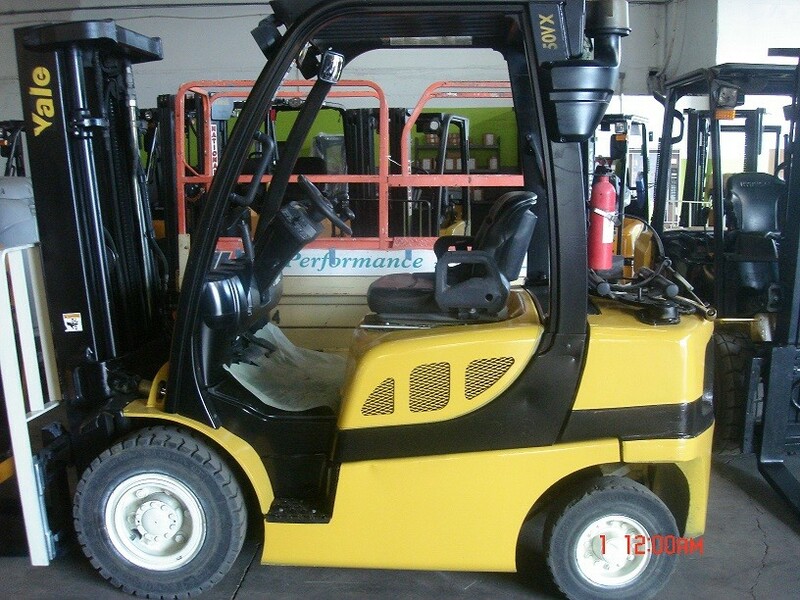 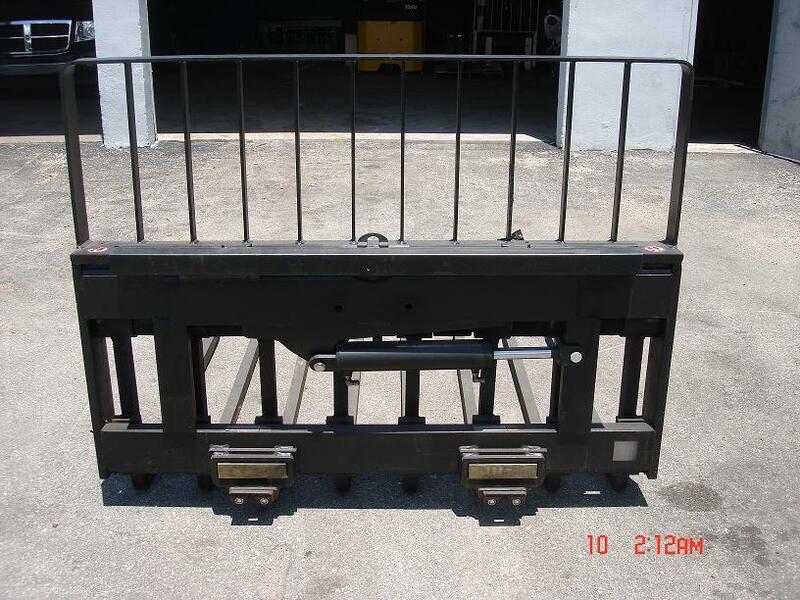 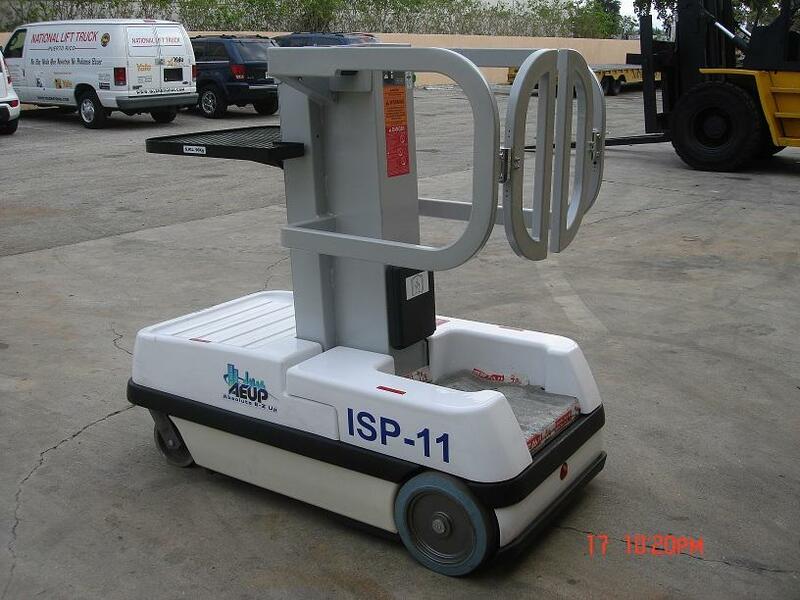 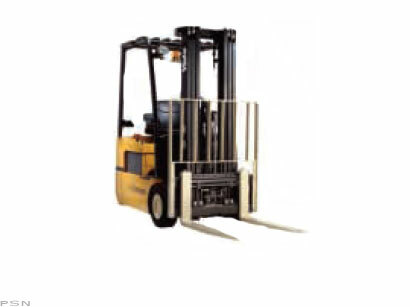 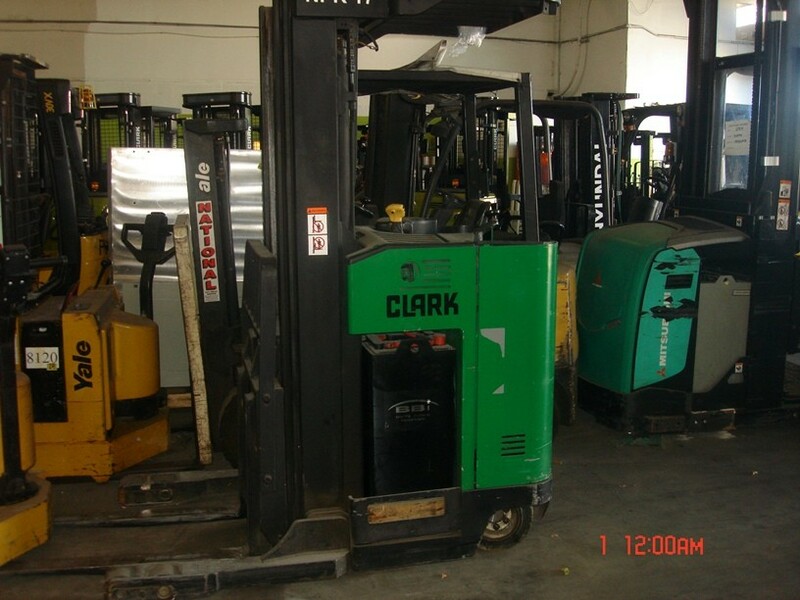 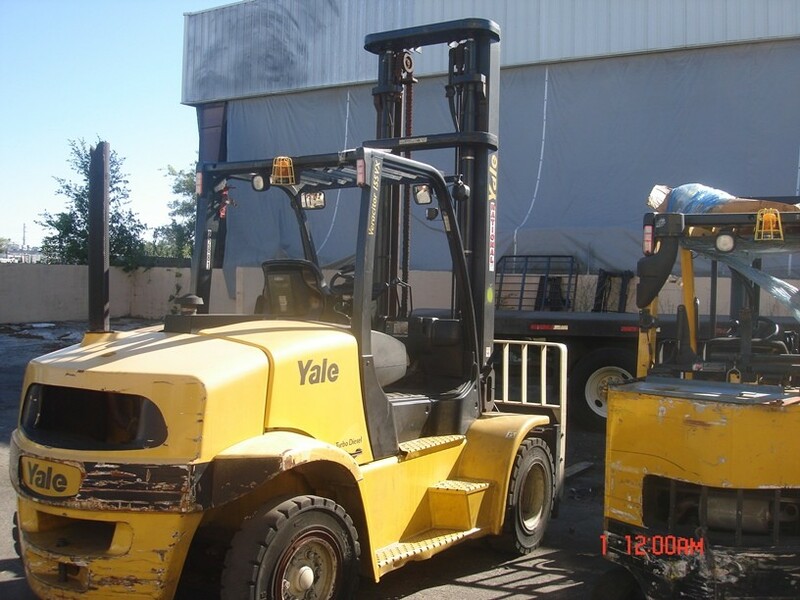 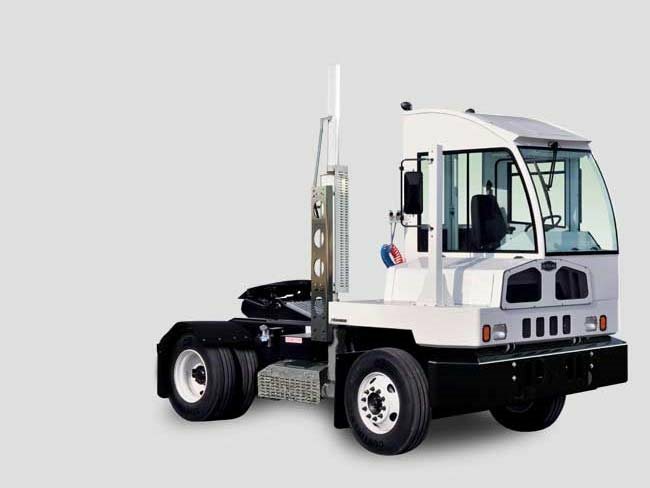 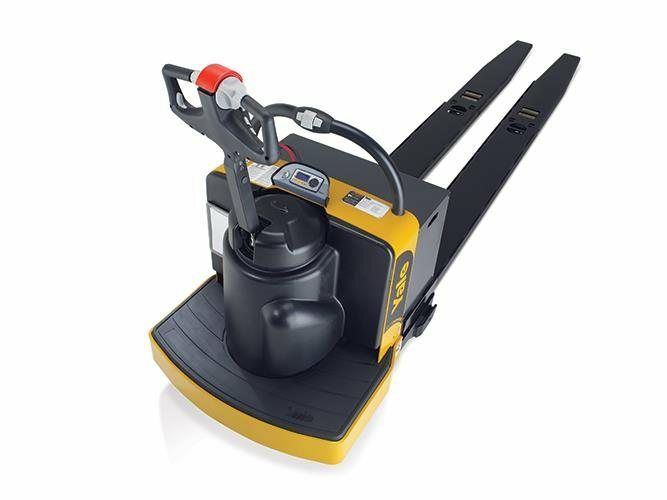 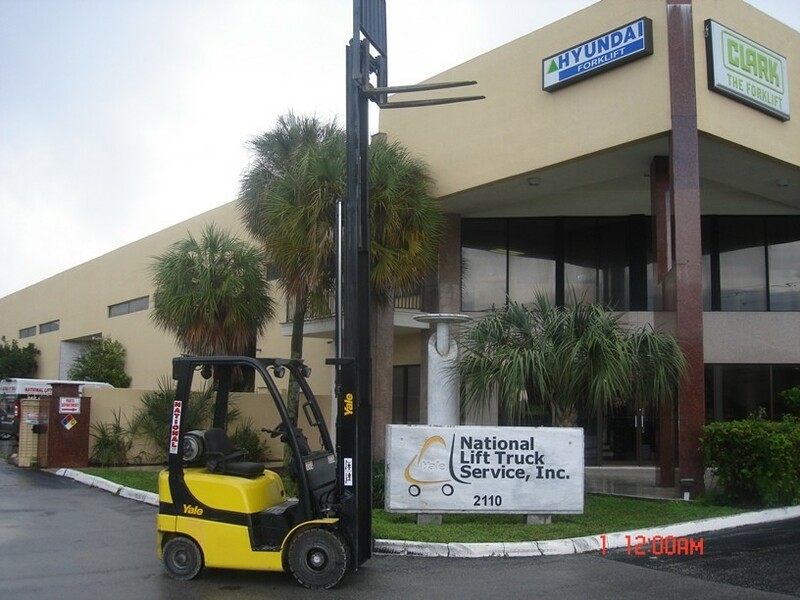 National Lift Truck Service (NLTS) has been an established service center and supplier of material handling equipment for over 40 years. 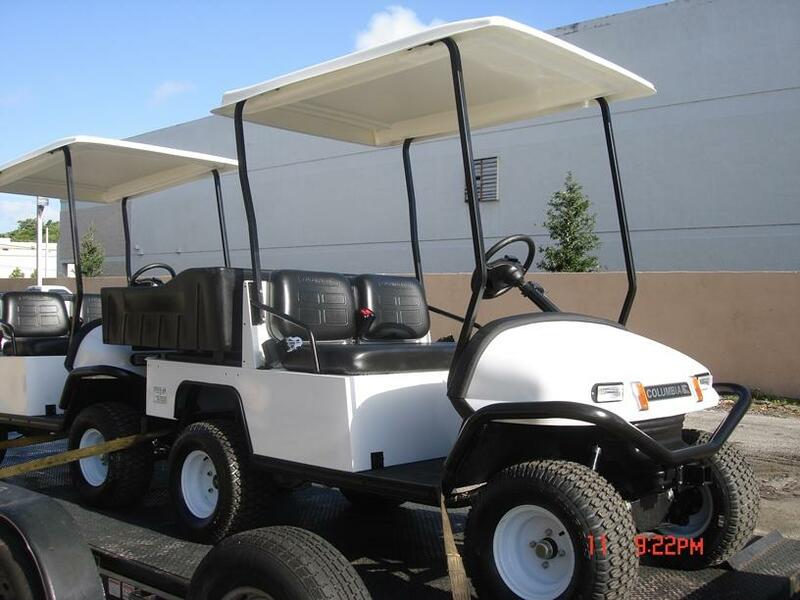 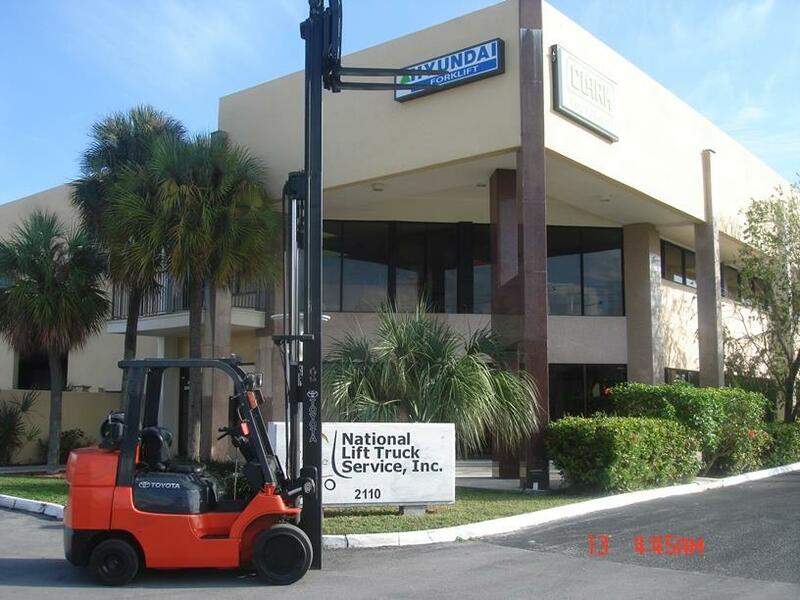 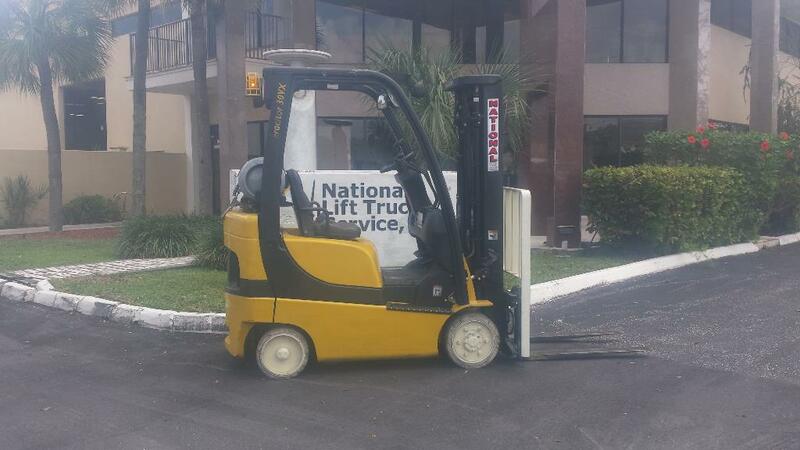 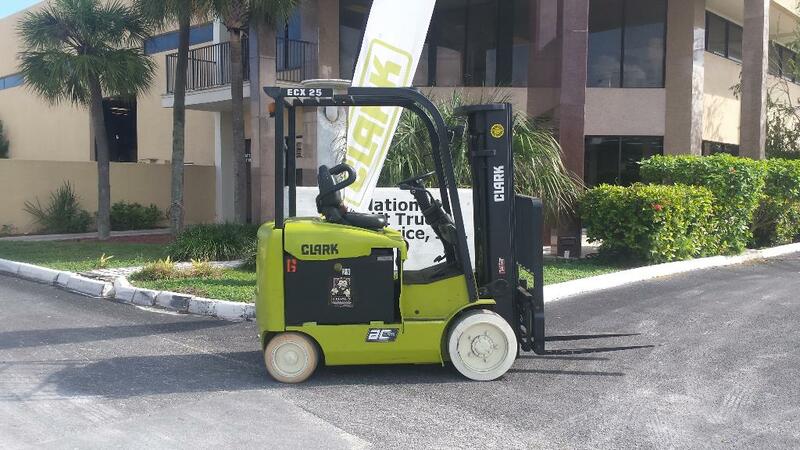 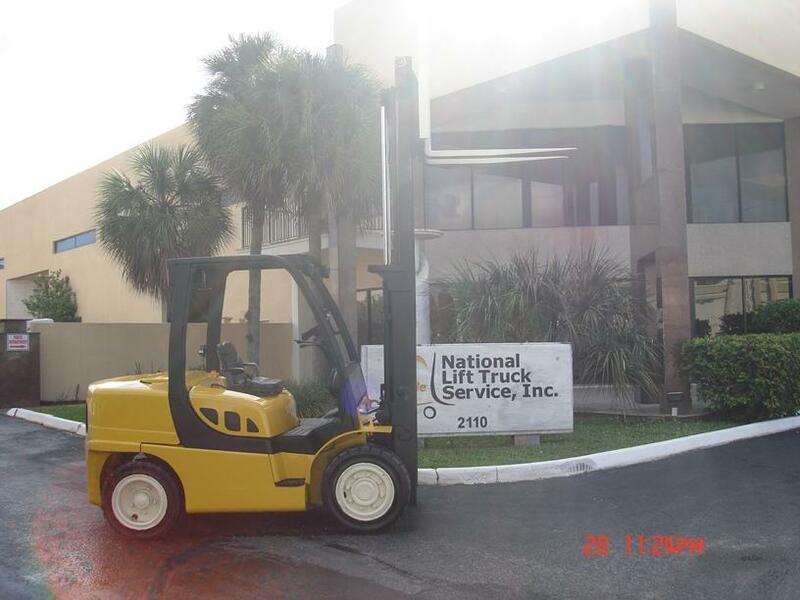 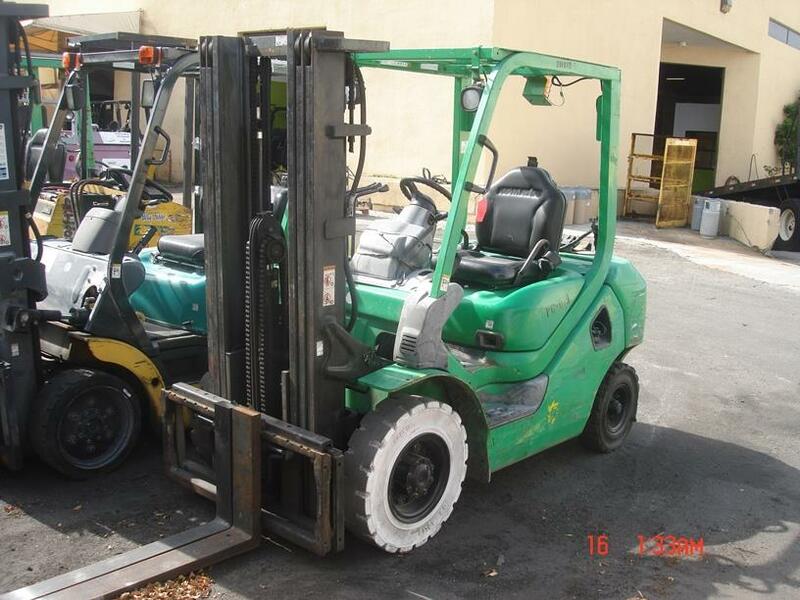 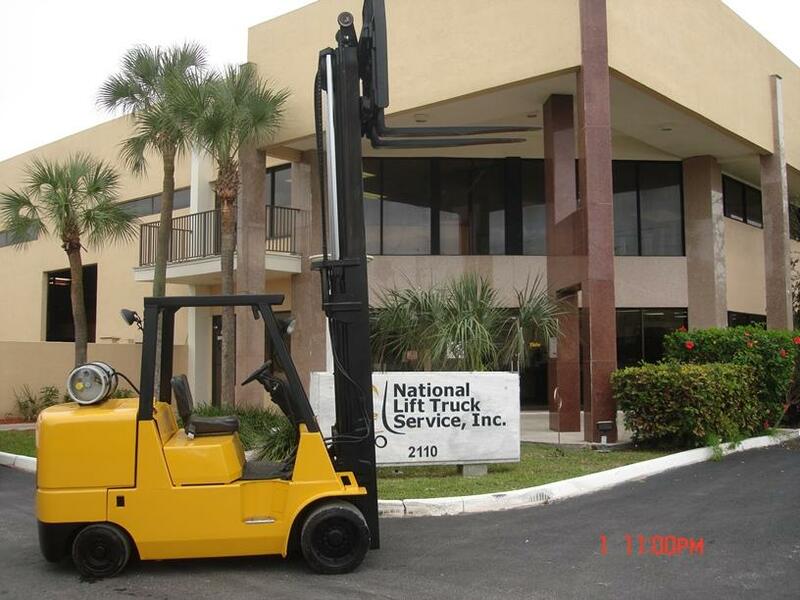 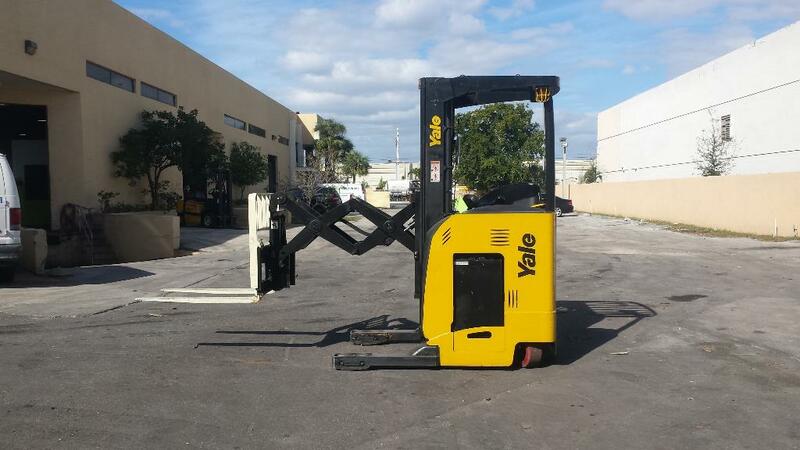 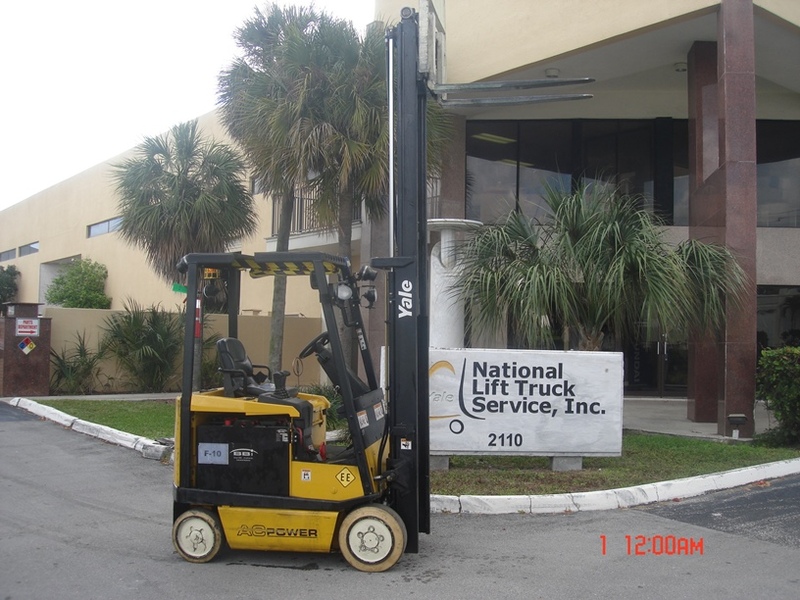 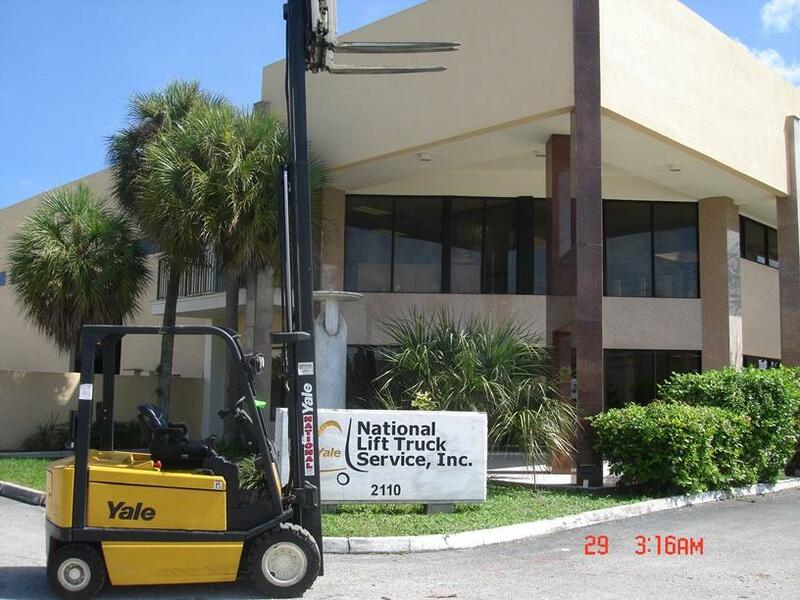 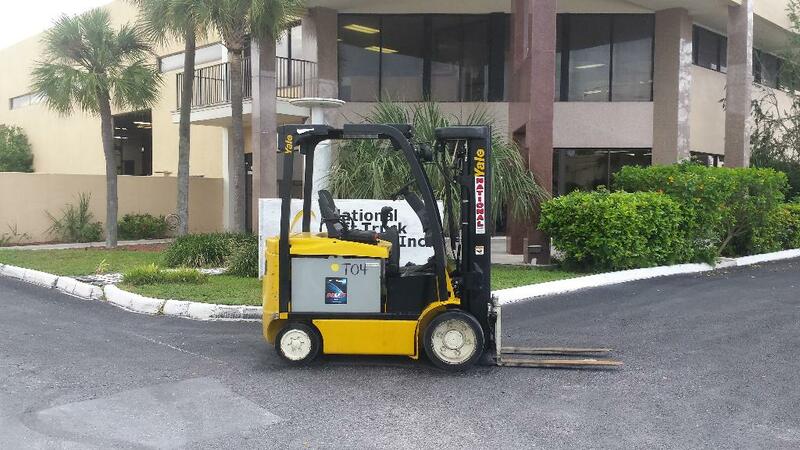 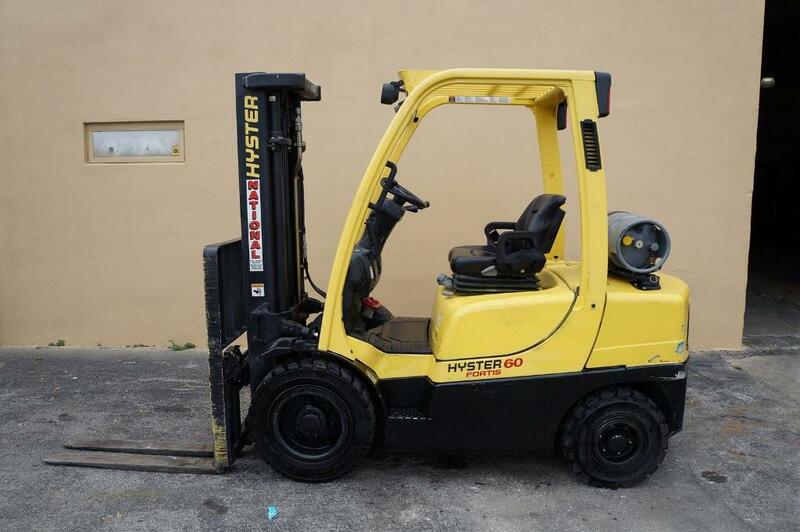 Family owned and operated, with locations in Florida and Puerto Rico, National Lift Truck Service‘s focus is simple: provide quality products and cost-effective support. 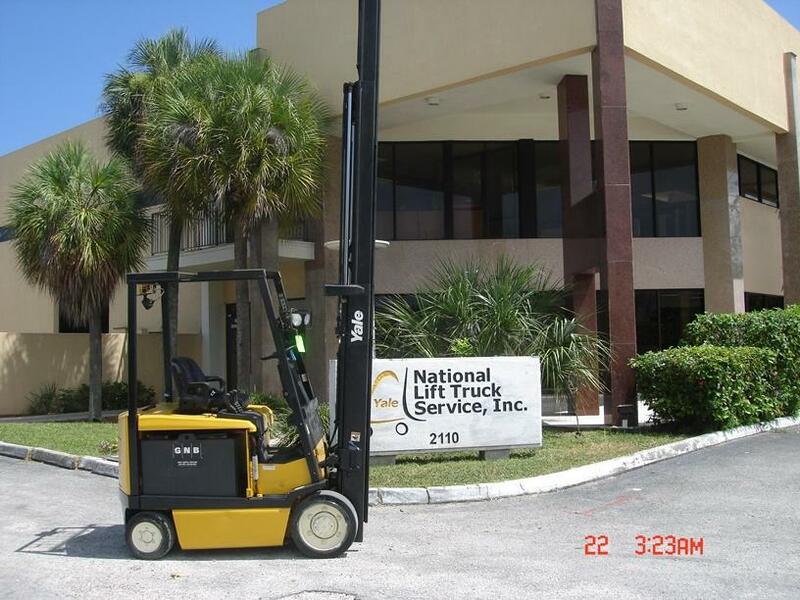 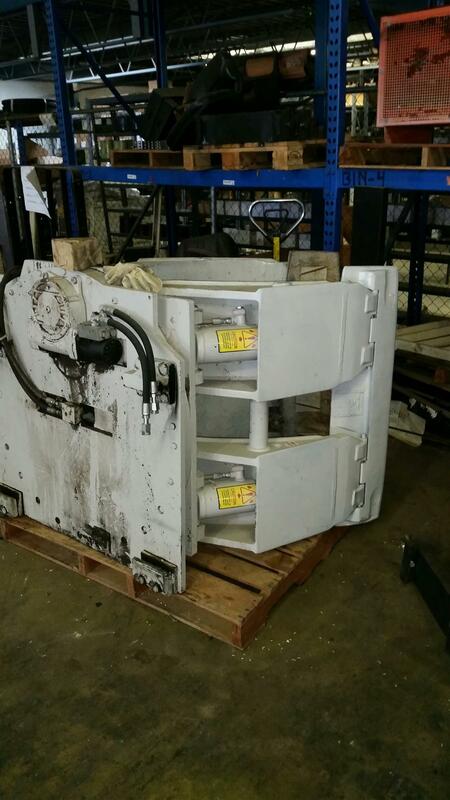 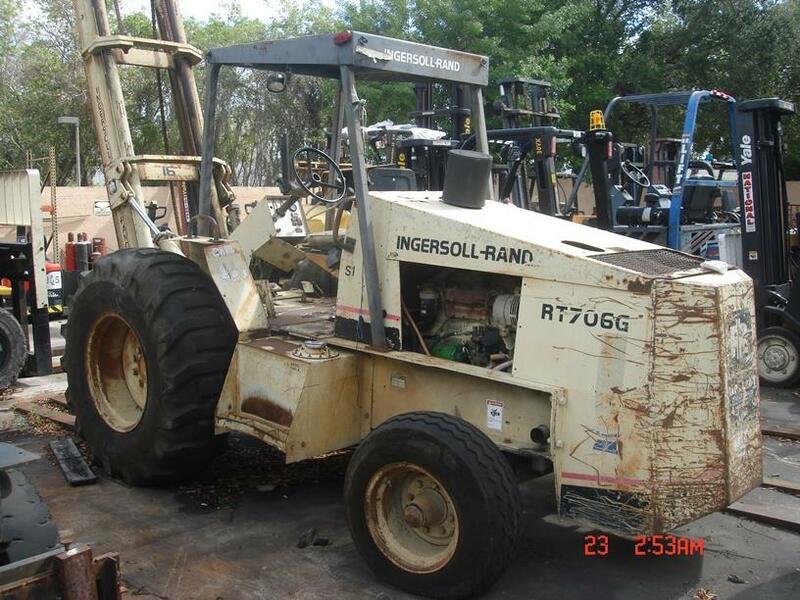 From new or used equipment sales and rentals, to replacement parts and service, National Lift Truck Service has the solutions you can rely on. 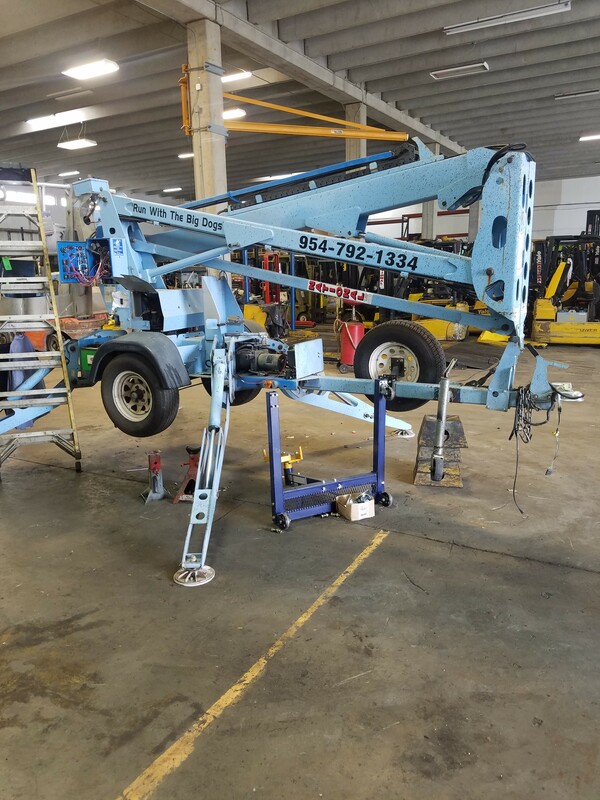 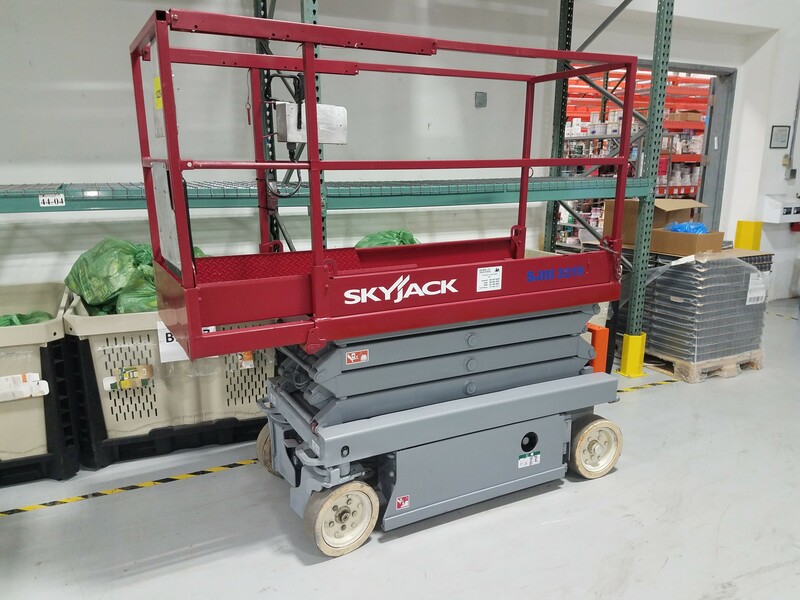 We invite you to stop into the branch nearest you to see our selection of new and used forklifts, aerial work platforms, utility vehicles, and more.